People think that the solution to climate change is univariate when it has actually always been multivariate, but complexity is unpopular. When protagonists say that “97% of climate change scientists agree…..” then I switch off because I know they’re just repeating talking points without having done any proper research or thinking. 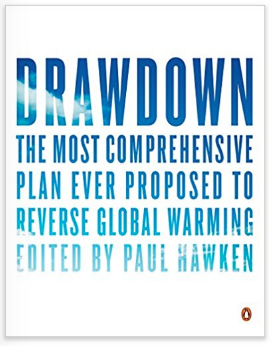 A reasonable solution is presented by Paul Hawken who featured on Bill Maher’s show. This entry was posted on Tuesday, January 23rd, 2018 at 3:49 pm and is filed under Uncategorized. You can follow any responses to this entry through the RSS 2.0 feed. You can skip to the end and leave a response. Pinging is currently not allowed.